We are very pleased with the feedback we received on the preview version of MailStore Cloud Edition that was released in June. Thanks to the responses of over 500 registered service providers, we are able to officially announce the commencement of the beta phase. Providers that are already registered can immediately begin testing the beta version and send us their comments and remarks. Interested providers can register free of charge and with no obligation. Upon registering, they will receive exclusive access to the beta version. 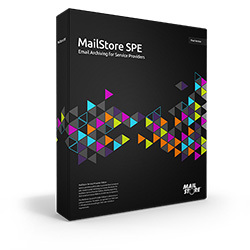 Release of MailStore Cloud Edition is planned for the fourth quarter of 2013. Find out more in the official press release.